​We want the best for your child too. 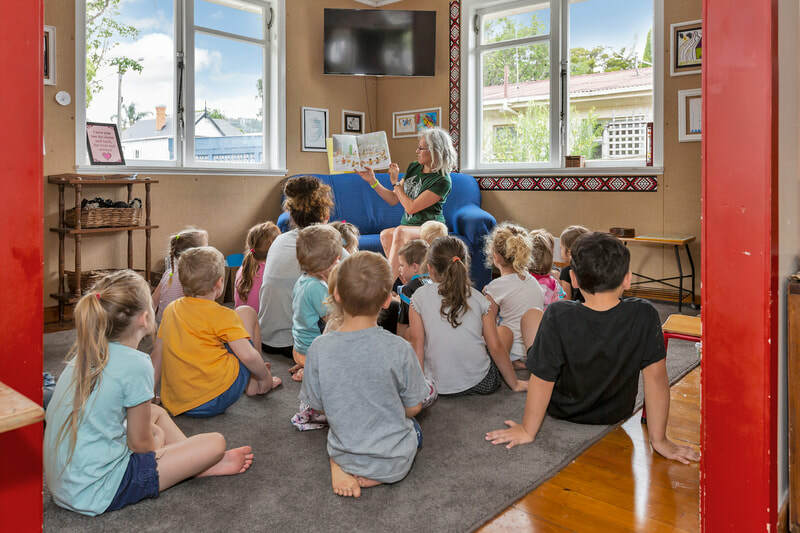 Geckos is family-owned and operated childcare centre committed to the care, education and delight of tamariki aged 0-5 years. We provide a safe, nurturing and fun environment where children are respected as individuals and encouraged to learn through play. ​Empowering tamariki to dream, soar and succeed. 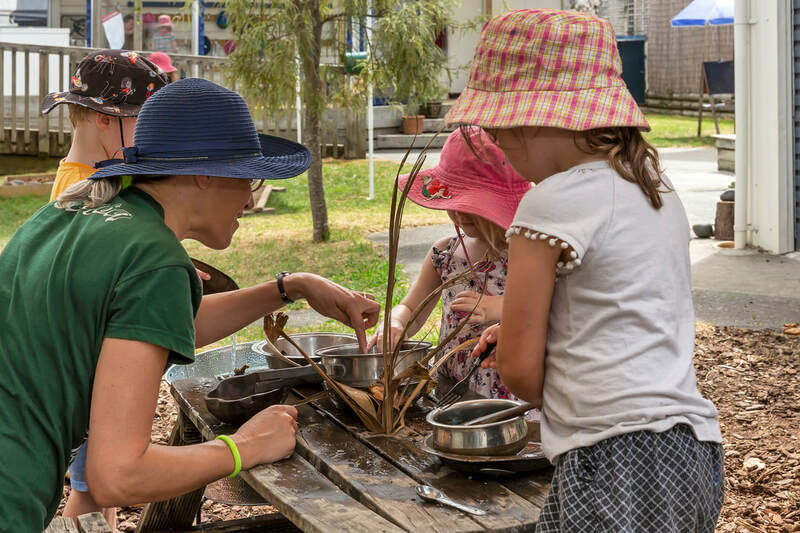 To ensure each and every child thrives, Geckos is split across two locations to deliver tailored, age-appropriate care and learning opportunities. Both centres are located in the Regent, ​allowing our tamariki to learn and play together. 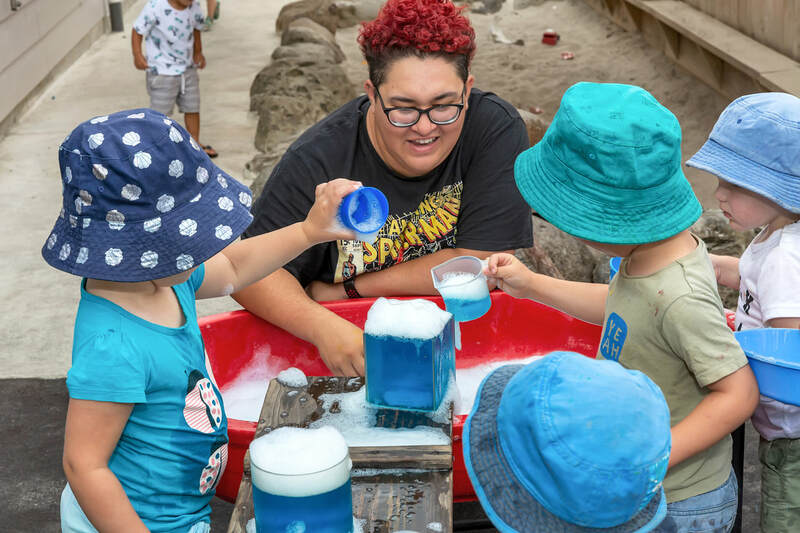 We’re big believers that children learn through doing and being, so we support and encourage tamariki in their exploration, creation and play. 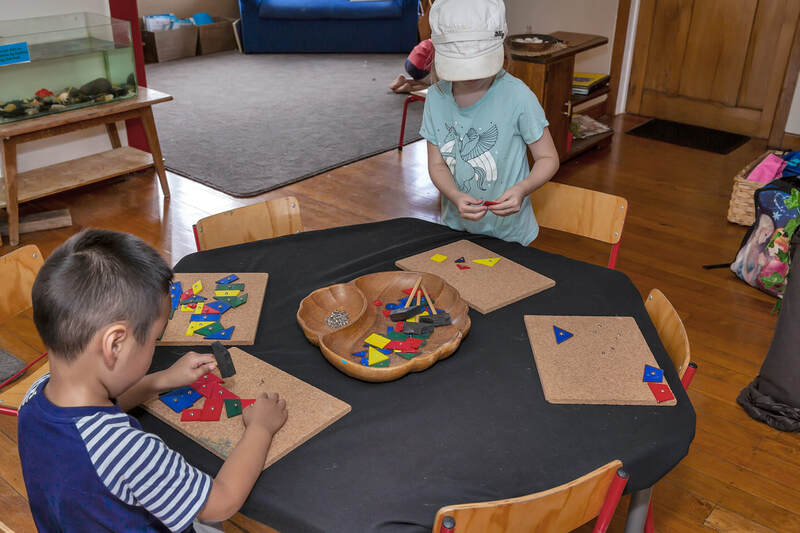 Both our centres are inspired by the Reggio Emilia approach to education, viewing children as capable, competent individuals, leading their own learning. Whether learning happens through spontaneous moments throughout the day, or focused interests and project work, we’ll take your child’s lead. Our spaces are designed to provoke wonder and awe. 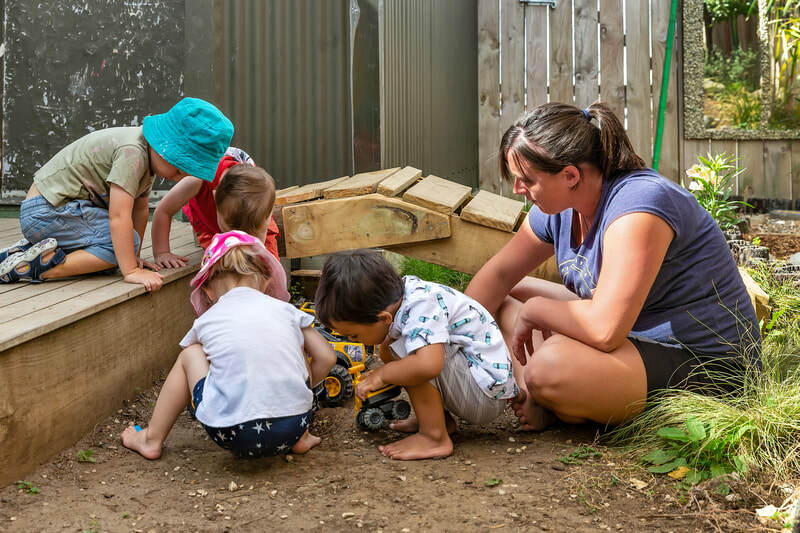 Our inside and outside environments are specially designed with open spaces for large groups to gather and play together safely, as well as smaller nooks for friends to engage in quiet play or individuals wanting space to relax. Looking for the best Early Learning Centre in Whangarei? 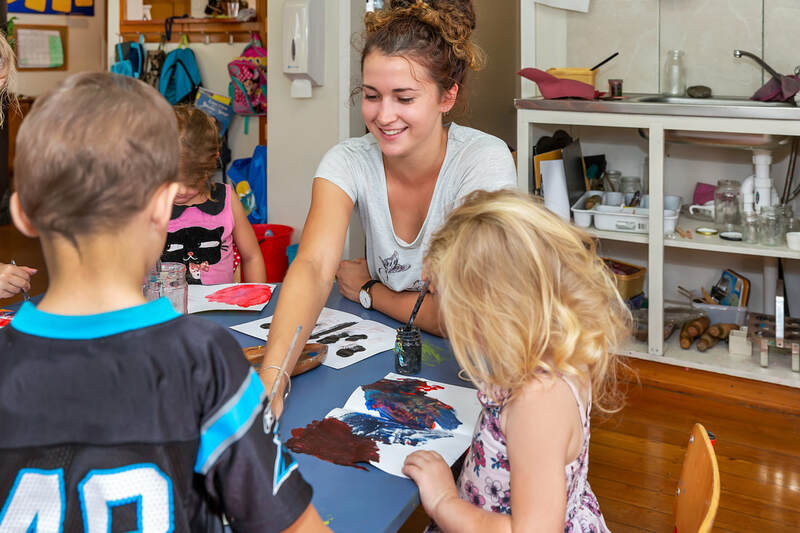 Geckos is one of the best childcare centre Whangarei, we server Kamo & Regent local community. ​© 2019 Geckos Early Learning Centre. All Rights Reserved.